Don't be shy about your Dry July! Spread the word on Facebook, Twitter or Instagram with these images! 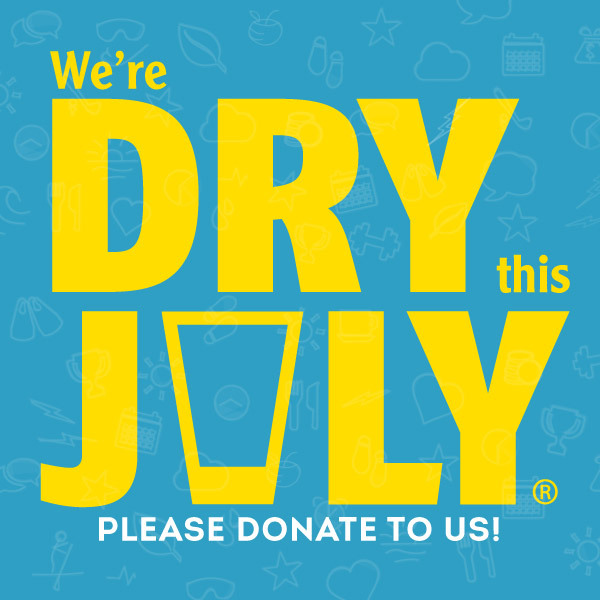 Make sure you share your Dry July profile page URL when you share these images, so people know where to donate! 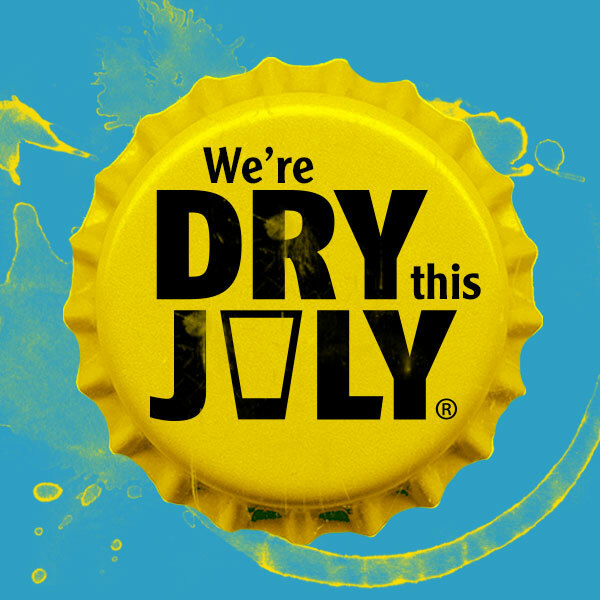 Alternatively, you can log in to your Dry July account to share these images straight to social media with your profile page link.